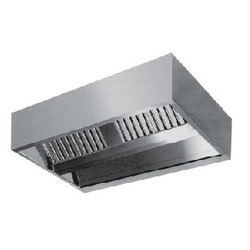 Providing you the best range of air curtain, gas bank and kitchen hood with effective & timely delivery. 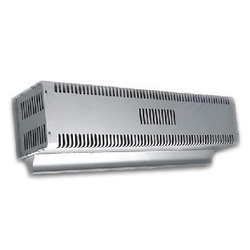 Royal Kitchen Equipment Co. are leading Manufacturer, Supplier, Exporter, Importer and Wholesaler of customised wide range of Air Curtain and Fresh Air Centrifugal Unit. 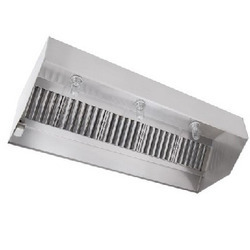 This centrifugal unit is processed by using basic material which is best in quality and leading technology. Apart from this, our quality experts examine this centrifugal unit on quality factors to make certain a default free range to our customer’s end. 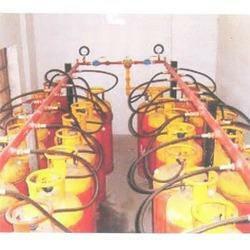 We are involved in offering Gas Pipe Line.